What Are the Issues Involved in Outsourcing? When a company contracts with another company or individual to perform duties that in-house employees typically perform, it is outsourcing. The duties usually outsourced to subcontractors include tasks such as payroll, call center duties and data entry. Companies outsource to save costs and to relieve in-house staff. While the practice can help the company, some companies experience issues and obstacles. When outsourcing an individual to complete a task for the company you are taking the risk of hiring workers without the skills to perform the job. Manufacturing organizations that outsource component production or assembly to another company do not have control over the quality. A company may resolve the problem by requiring the outsourcing company hire employees with specific skill sets and qualifications. 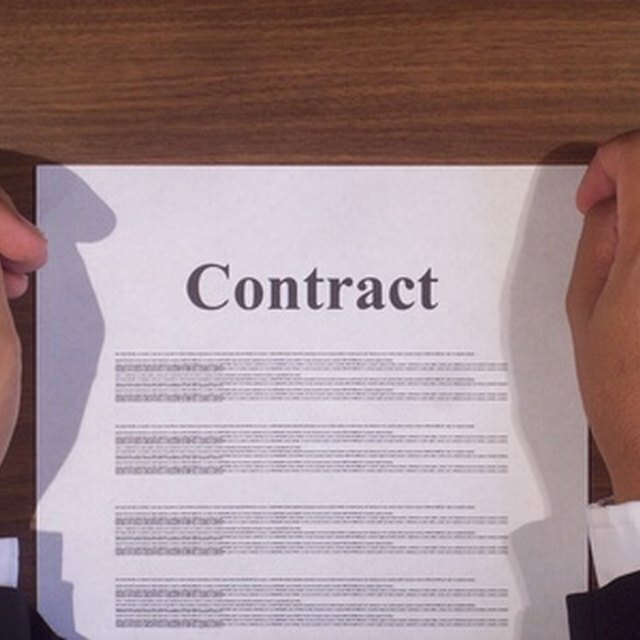 The requirement should be in the outsourcing contract to ensure compliance. Technology makes communication easier and more accessible, but there still may be issues with timely communication. Outsourcing to overseas corporations may result in communication problems due to time differences. Language barriers may make communication between organizations or individuals difficult as well. Access to the work site or visiting the subcontractor may prove difficult. In an organization outsourcing manufacturing, visiting the site to ensure quality measures are in place and the company adheres to standard practices is necessary. The contracting company may have to send key employees to the subcontractor to train, repair equipment or resolve quality problems. Companies may experience damage to customer perception when outsourcing call center duties to an overseas subcontractor. Subcontractors may not have the necessary resources and information to provide customers with a satisfactory experience. The company can avoid a drop in customer satisfaction by ensuring the subcontractor has the skills, information and resources to provide proper customer service. The subcontractor should have the authority to resolve customer problems or have access to customer information to provide service to those calling the call center for assistance.